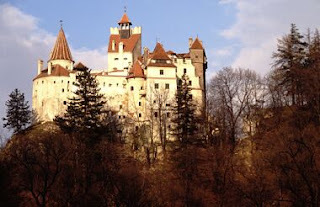 Who Are The Owners of Bran Castle in Transylvania, Romania? I particularly love castles and the history that each castle holds within its walls, and this is no different if it is in England, France, Scotland, Wales, or even Transylvania. 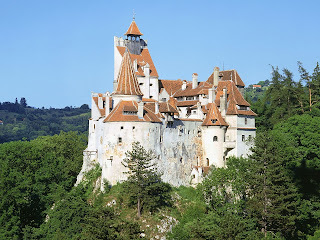 I have talked about Romania's most famous castle, Bran Castle, the castle that belonged to Count Dracula- which was the basis of the novel, and was not in the same location. 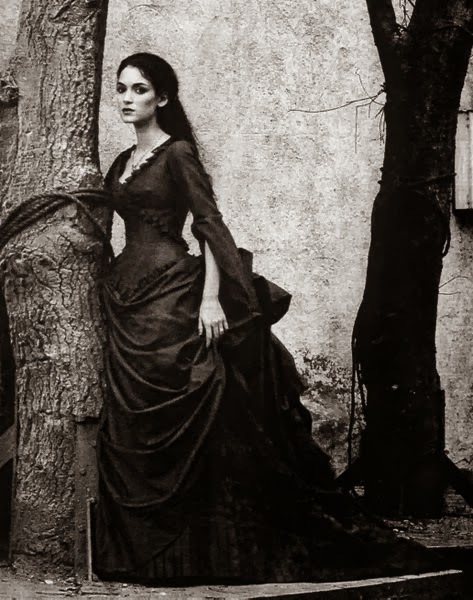 There are some connections to Vlad Dracula, the actual person, but not many. Bran Castle was the inspiration for the castle in Bram Stoker’s novel Dracula. This actually made Bran Castle a major tourist draw in this area of Romania, as it borders both Wallachia and Tranyslvania. 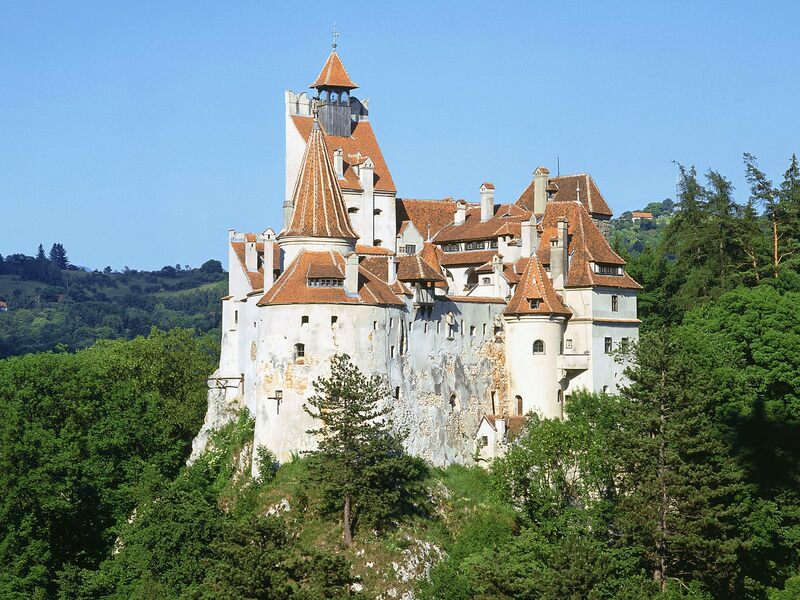 Queen Marie of Romania chose Bran Castle as her royal residence in the 1920s. Her youngest daughter Princess Illena, Archduchess of Austria-Tuscany, inherited it after her. There was a period of time where the communist regime seized the castle but did not hold it for long. It was eventually returned to Queen Marie’s grandson, Dominic von Habsburg, second son of the Princess. His sisters and he are the owners of Bran Castle in Romania. This leads one to wonder why a Romanian national monument is owned by an individual family and not the Romanian Royal family or the government. This was made official in 2009 when the administration for Bran Castle was transferred to Archduke Dominic and his sisters. 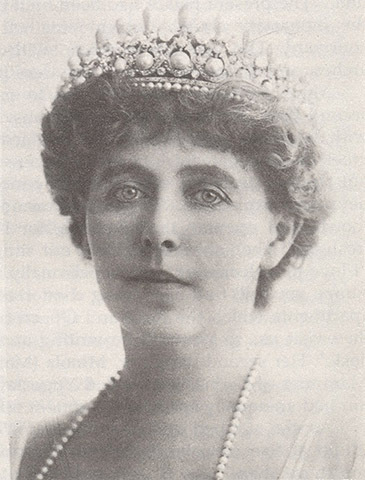 Some people noted that as it was Queen Marie of Romania's royal residence, and her daughter was a Princess of Romania, it is still, loosely, a part of the Romanian Royal Family's possessions. Granted, The Archduke and his sisters have refurbished the castle and opened it as a private museum. 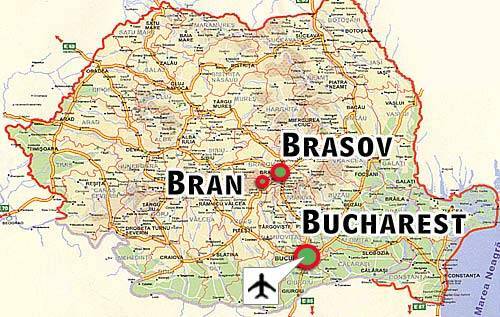 When taking a look at the reasoning behind their decision to open Bran Castle as a private museum and I discovered that it was a way for them to maintain their dominance in the Romanian tourist circuit. This was a way to encourage economic growth in the area- around Bran Castle, and Brasov one of the major cities which can earn and grow because of the near by cable I just cannot get past the fact that it is about dominance in the tourism of Romania — that and the fact that it is a private family doing this. I would be able to understand this a bit better is the government or even the royal family was doing this. If this was a government project, the profits would be going back to the country and go towards road repairs or something like that. 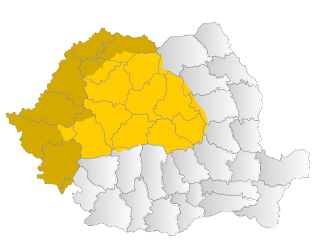 If the current royal family (King Michael of Romania is the Archduke's cousin) were the ones getting the money, there would be more of a chance that the profits would be going back to the people of Romania than there are at the moment. I do not fully trust that Archduke Dominic is giving the profits of the museum back to the people of Romania or even to the people in Transylvania. It is highly likely that he is giving at least some of it back in charitable donations, but those are just tax write-offs for him. As a history fan it kind of hurts me to see that a national monument of a country is in the hands of private ownership. 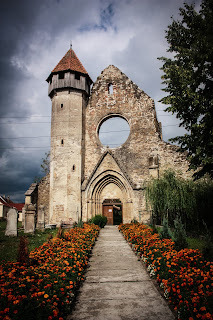 It is a castle which is a major draw to Romania for tourism. It should be under the administration of the government, in my opinion, however I am not Queen Marie of Romania. That way there would be a better guarantee that it will be taken care of in the way it should be. 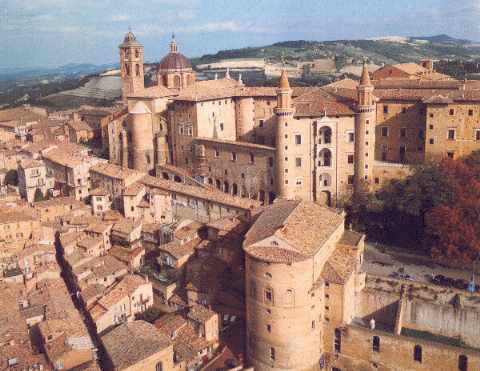 I am happy that Archduke Dominic has opened the castle as a private museum; it is better than nothing. I am just surprised at how recent the administration was transferred to him. This was done four years ago, in 2009. I am wondering what the reasoning behind it was. It might be restoration of seized property but it is hard to imagine that people would not want to know where the money is going. Another excellent post, I didn't know that the royal family still owned this. Are they a part of any royal family? Interesting post Sabrina, when will you come back and write?